four working together can guarantee it. information, or a new way of looking at old information, can be the spark that creates change. it. Change can be scary, but so can the status quo. Therefore, be brave. 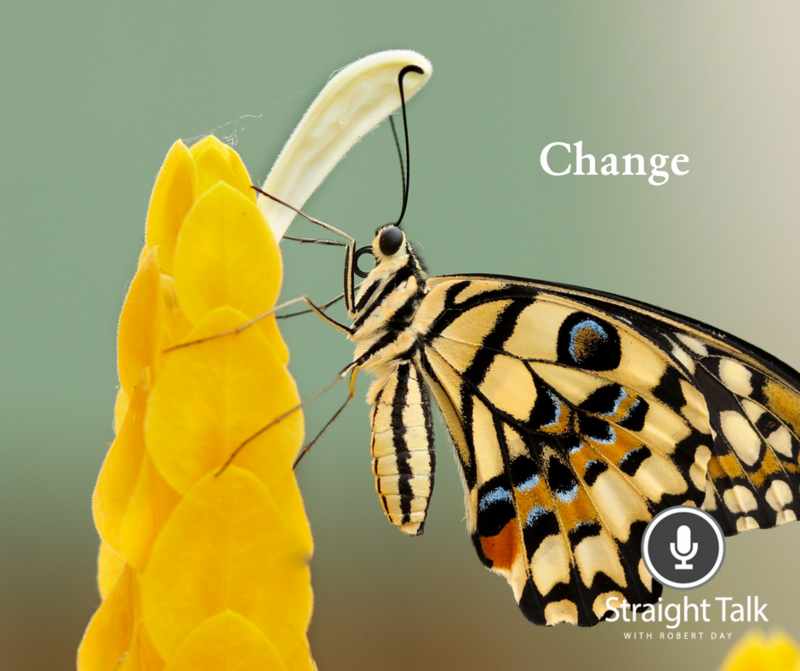 Take Away: Do you have what it takes to change?